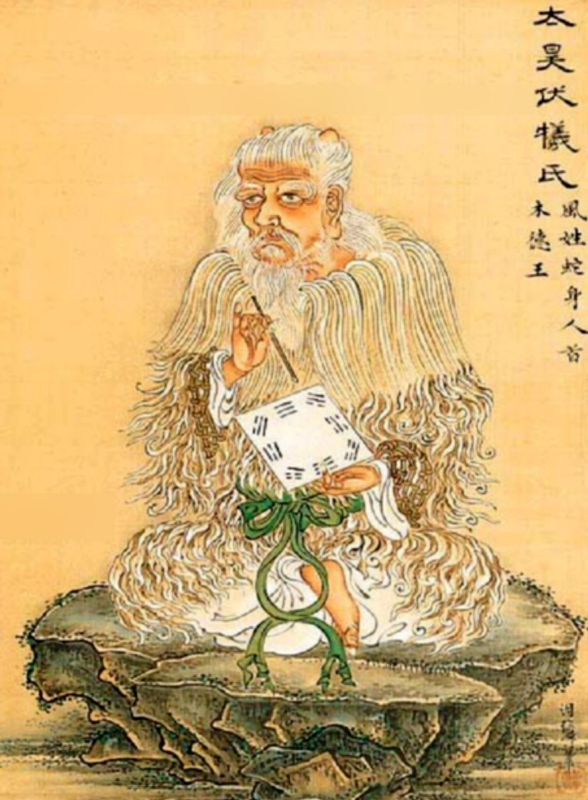 The I Ching is an ancient Chinese text dating back at least 3000 years. It is popularly associated with fortune-telling, but at a more profound level it is supposed to provide a comprehensive description of the esoteric dynamics of the Universe. According to legend, it was the work of a man named Fu Xi, pictured on the left. 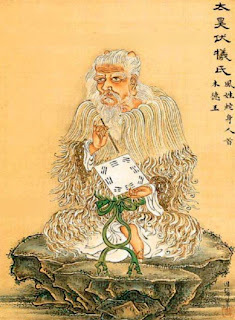 The I Ching is based around a system of symbols called trigrams, which Fu Xi can be seen holding in the picture. Each trigram consists of three lines, the lines being either solid (yang) or broken (yin). There are eight trigrams because there are eight different ways of combining the two types of line. In the I Ching, the trigrams are combined into hexagrams, with each hexagram consisting of two trigrams. There are 8 possibilities for the upper trigram and 8 for the lower trigram, so there are 64 hexagrams in all. 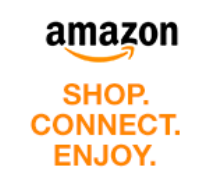 Despite the ancientness of the I Ching, the numbers 8 and 64 look quite “modern” because they tend to crop up a lot in the world of computing. This is because they’re powers of 2 (as are other geeky numbers such as 16, 32, 128, 256 etc)... and computers use binary arithmetic based on powers of two. Binary arithmetic has just two digits, 0 and 1, so it’s easier for a machine to work with than decimal arithmetic which has 10 digits. 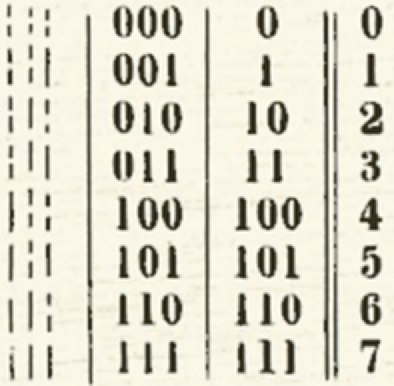 But binary arithmetic predates the advent of digital computers by more than 200 years -- Gottfried Leibniz published his “Explication de l'Arithmétique Binaire” in 1703. But Leibniz didn’t take the credit for himself -- he believed he had merely rediscovered something that had been known to Fu Xi thousands of years earlier! 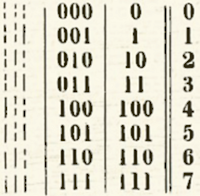 Leibniz recognized that the trigrams and hexagrams of the I Ching can be interpreted as binary numbers, as shown in this table from his paper on the subject. While Leibniz has shown the trigrams in a logical sequence, the I Ching itself presents them in what from a binary point of view is a completely random order. So Leibniz assumed that their originator Fu Xi had understood their true meaning—as a representation of a counting system—but that this meaning had been lost over the subsequent centuries. Another mathematical concept that is common in the world of computing is that of Boolean logic, involving operators such as “OR” and “AND” instead of the familiar arithmetic operators such as “+” and “-”. Boolean logic is named after the 19th century mathematician George Boole, who first developed it. But whereas computer programmers use the Boolean variables “false” and “true”, Boole himself used the binary digits “0” and “1” (which of course is how modern computers encode “false” and “true” internally). Boole seems to have been a bit of a mystic -- a predilection he passed on to his offspring. One of his daughters married Wifrid Voynich, the antiquarian who discovered the mysteriously Lovecraftian Voynich Manuscript in 1912. More relevant to the subject of “Esoteric Mathematics”, another of Boole’s daughters married Charles Howard Hinton: Pioneer of the Fourth Dimension -- the man who popularized the geometrical concept of the tesseract, and had a distinctly mystical view of its applications.